evel 5 Motorsports, founded in 2006, was regarded as one of the most successful privateer teams in recent memory in sports car racing and was known to use the best of everything. 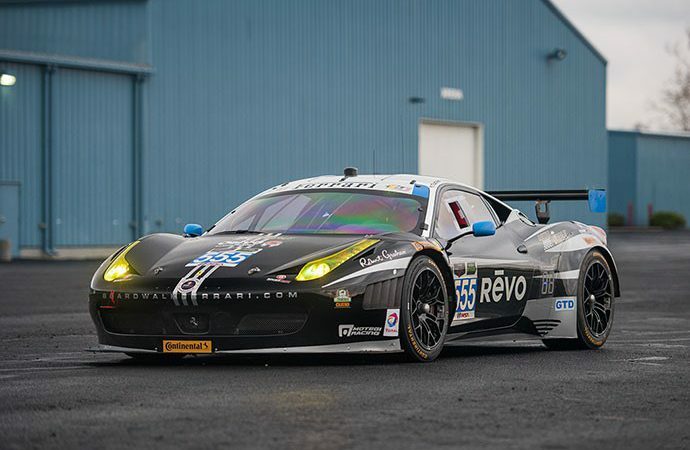 Level 5 Motorsports, founded in 2006, was regarded as one of the most successful privateer teams in recent memory in sports car racing and was known to use the best of everything -– cars, drivers, equipment. Working directly with the court-appointed monitor on the upcoming sale, Auctions America is selling the entire racing team collection at no reserve during the Auburn Spring sale, May 11-13 at Indiana’s historic Auburn Auction Park. The race team enjoyed a victory at the 2014 24 Hours of Daytona, four consecutive American Le Mans Series team championships, and a third in class at the famed 24 Hours of Le Mans, in addition to multiple SCCA and Ferrari Challenge victories. “From enthusiasts to professional teams, there’s something for every class of racer, whether competing at an amateur level or looking to field multiple cars at the track” said Rupercht. 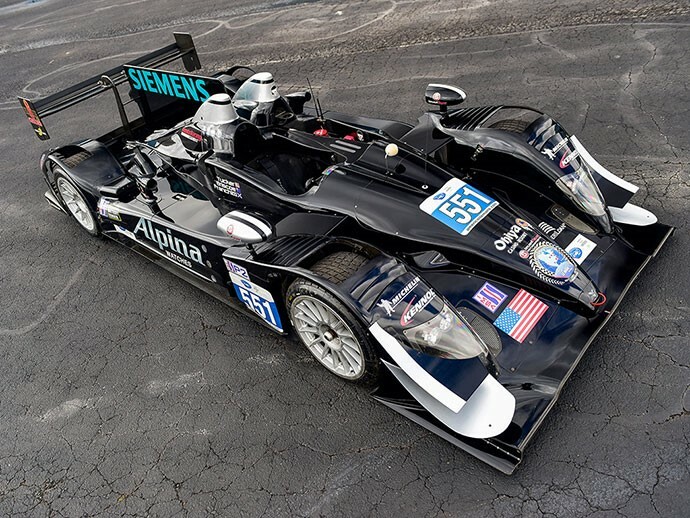 The former owner of Level 5 Motorsports, Scott Tucker, made headlines in February 2016 after an investigation on “payday loan” irregularities that led to an indictment regarding various payday lending operations and illegal interest rates. Additional indictments were brought in December for money laundering and wire fraud. The Federal Trade Commission fined the enterprise a reported $1.266 billion. 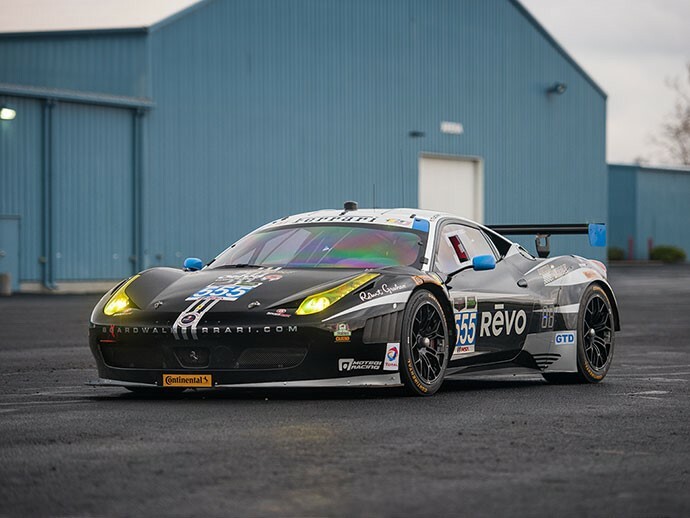 Eleven race cars will be auctioned as part of the collection, among them the 2014 Rolex 24 Hours of Daytona-class winning 2012 Ferrari 458 GTD. Additionally offered is a pair of Ferrari 430s, including a 430 GT2 along with an example custom built for Level 5 by Crawford Engineering, and a 2005 Ferrari 360 Modena Challenge. A pair of Honda ARX-03bs are included in the sale along with a Porsche 996 Turbo, nicknamed the “Hurricane” for its blistering performance by Kelly Moss Motorsports. 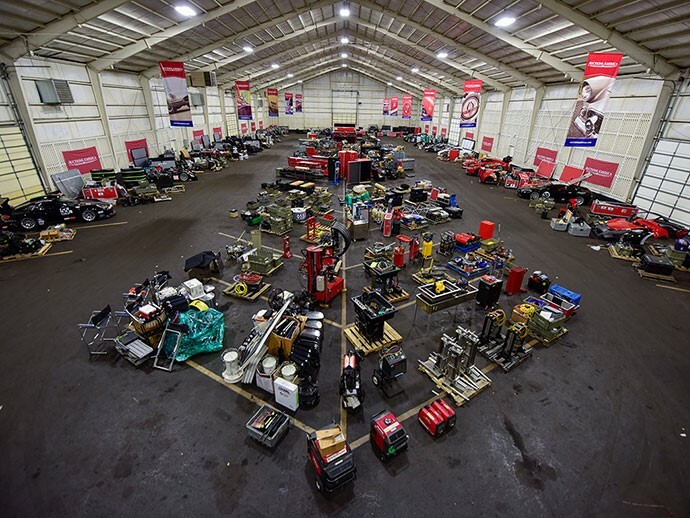 In addition to the cars, an assortment of spare parts, tools and miscellaneous hardware from the collection will be offered. In total, the annual three-day collector car auction is expected to send 500 vehicles cross the block, along with automobilia lots. The event also features an onsite swap meet and car corral. For further information or to view the Auburn Spring digital preview catalog, please see auction site.